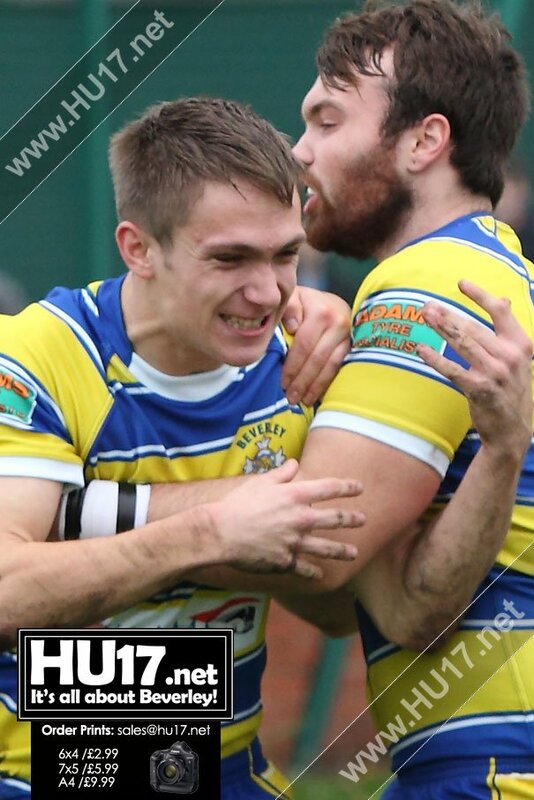 RUGBY LEAGUE : Preparations For New Season Going Well | HU17.net – It’s all about Beverley! 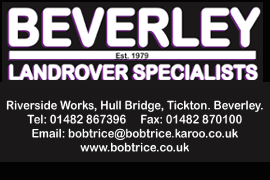 Pre-season training is now in full swing at Beverley ARLC. The blue and golds are welcoming new and old players to the twice weekly sessions every Tuesday and Thursday at the Leisure Centre (behind the Hodgsons) at 6.30pm to 8pm. New coaches Pat Howdle and Duncan O’Connor have put a different twist on pre-season training this year and have been assisted by the former Leeds Rhinos and Hull FC second row forward Matt Scultz. A trip out to the coast for training/bonding session on the beach will take place on Saturday 26th July. The make-up of the two divisions in the Hull & District League next season is not yet known. However, the rumour mill suggests that there will be a new team called Ryder and Embassy, Cottingham and Haworth Park will reform for 2014/15 after failing to see out the 2013/14 season. The picture should be clearer following the Hull & District League’s August meeting.